You can start your application now, even if you don't have all of these items available. The important thing is to get started! We know you've worked hard for your college credits, and our generous transfer credit policies are designed to allow you to make the most of what you have already earned. You may also be eligible for a Transfer Student Scholarship award of up to $12,000 a year, based on your cumulative transfer GPA. To find out more about our transfer policies, visit the Transfer Student page. Cedar Crest College welcomes students from other countries who are seeking an undergraduate degree at a liberal arts college dedicated to women’s education and achievement. 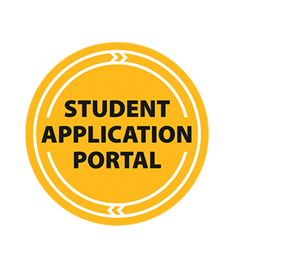 Click here to learn about our international application process for full details on deadlines and required documents.